After creating a new world record by becoming the only company in India and the world to add 1 million incremental sales in one year, Honda Motorcycle & Scooter India (HMSI) announced its plans for the Indian market for FY2018-19. 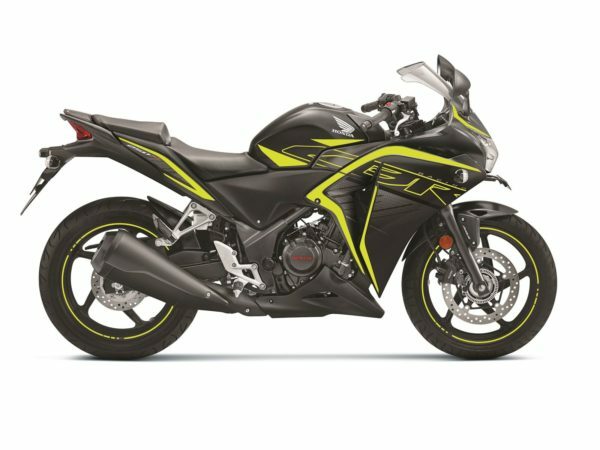 In the pipeline from Honda during FY2018-19 is one brand new model and 18 upgrades of existing products. Network expansion will be the next step from making for India to delivering to India. 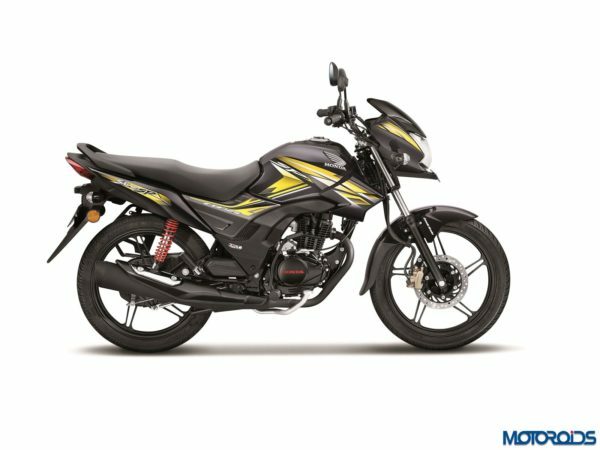 Honda 2Wheelers India will further expand its reach to 6,000 touchpoints with key focus on hinterlands. Honda Best Deal network – the industry’s first pre-owned two-wheeler business by any manufacturer will expand to close at 250 touchpoints this year. With replacement period of two-wheelers coming down from five-seven years to three-five years, Honda’s existing customer base of 36 million valued customers will drive new opportunities of growth. Aiming to lead in customer satisfaction, Honda will introduce Honda Joy Club – a unique customer loyalty program in 2018 itself. Honda is also working on its vision of Leading in India and the World with QUANTITY and QUALITY in various areas. As part of future preparedness before the big jump to new BSVI norms in 2020, Honda’s cross-functional BS-VI task-force from Sales, Engineering, R&D, Purchase and Quality is proactively working on the primary objective of strengthening quality, product planning with cost competitiveness. Internally, Honda has initiated the modernisation and unification of production constitution across all plants. This move will help Honda reap the benefit of higher productivity with efficiency and match product quality to world standards. Externally, Honda has pro-actively announced its BS-VI roadmap with its suppliers to ensure a smooth and timely product portfolio upgradation. To further differentiate brand Honda and strengthen its power among all stakeholders, Honda 2Wheelers India has created a new Brand and Communication operation. The new operation’s mandate includes Road safety promotion & Racing DNA of Honda through Motorsports – the two core pillars of Honda brand globally. Driving the communication of brand with all stakeholders will be the new Corporate Communications division.